Allows the creation of an unlimited number of locations and connection via RS-485, dial-up modem or TCP/IP. This single-user multi-location software features fully integrated ID badging software, allowing a single database entry (including photo) for access control and card badge production. Upgrade version supports multiple locations and multiple connection groups of readers. 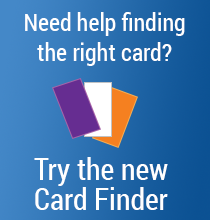 Each location can have its own unique time zones, access groups and cardholders. Also enables connection(s) via dial-up modem and multiple TCP/IP (LAN) connections. This version is designed to run on a single workstation. Badge printing capabilities are also included. Includes manual and USB flash drive. 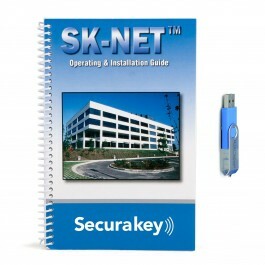 SK-NET™-MLD allows the creation of an unlimited number of locations and connection via RS-485, dial-up modem or TCP/IP. The entire system can be connected via TCP/IP if desired. Client/Server licenses are also available that permit software access from multiple workstations. SK-NET-MLD features fully integrated ID badging software, allowing a single database entry (including photo) for access control and card badge production. SK-NET-MLD is single-user multi-location software. If you require multi-user, multi-location capability, you can purchase SK-NET-MLD Client Server Version (SK-NET-MLD-CSx), available with licenses for 2, 5, 10 or 15 simultaneous users. 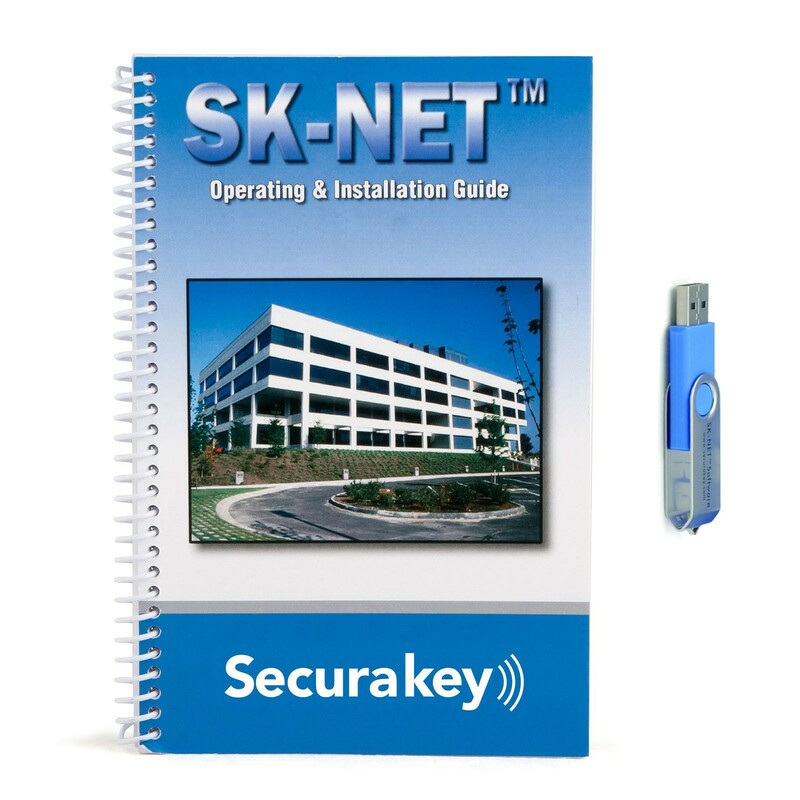 SK-NET-MLD software is also ideal for managed access control, allowing dealers to remotely manage access control systems for multiple customer locations for a monthly service charge. Please note: SK-NET-MLD software is an upgrade from the SK-NET-DM software.